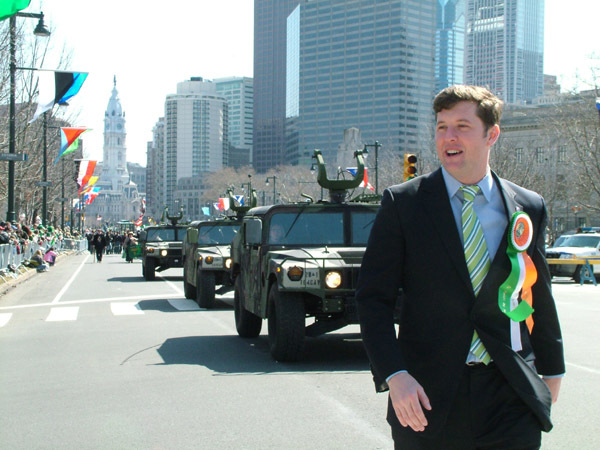 Philadelphia ’s St. Patrick’s Day parade dates back to 1771, which makes it the 2nd oldest Parade in the United States after the New York City Parade. For a complete history of the parade, click here. Sunday, March 12, 2017 from 12 Noon through 3pm, will air LIVE on Fox 29! View a larger printable PDF version PDf the Philadelphia St. Patrick's Day Parade Route Map here. The subway is a great way to get in and out to see the parade. Get more SEPTA transportation infromation here.